What do Free Trade and Baseball have in Common? I love baseball and am a Cubs fan. My brother-in-law and I are even former season ticket holders. I say former because after the 2014 season, and with over 100 years of saying “next year,” we decided that we were flushing money down the toilet. Since I can’t make a living playing for the Cubs, and since I can’t make a living speculating on future baseball ticket prices, I will have just keep at life as an entrepreneur and economist. I am a free trader. We have pristine fields here in Indiana to grow corn, why shouldn’t we trade our Indiana corn for things like Georgia peaches? By trading our Indiana corn for other things that we can’t produce here in Indiana with other states that can grow and produce things better and cheaper than we can, my fellow Hoosiers and I are all better off. We live in an ever shrinking world and why shouldn’t we trade with the rest of the world if they can produce things better or cheaper than we can? Well, we should. Free trade is good. It is good to get things cheaper; we economists call this comparative advantage and it basically is the driving factor to what makes the global economy work. What if baseball was the global economy? Since the New England Patriots don’t play baseball, let’s say that the New York Yankees start giving their outfielders steroids and they can now hit towering 700 ft homeruns every time they bat. Sure this maybe bad if you are Hank Aaron and your homerun record is going to get broken, or if you are Boston Red Sox fan; but for the rest of us it would be fun to watch massive base clearing homeruns sail over the cheap seats and spilled into the parking lot. Baseball sure could use a boost in ratings, so is this really bad? There is not much difference between trade dumping and steroids. Yes, there is no question that Chinese steel companies are undercutting global steel producers. Other steel producers can’t compete, and steel workers lose their jobs. Like Hank Aaron and Red Sox fans, this is tragic for those Gary Indiana and Pittsburgh PA steel workers and their families, but for the rest of the world cheap steel is good. With cheap steel we can get lots of products cheaper than we would otherwise. So what is the down side? Well, in the long run you have a few outcomes. 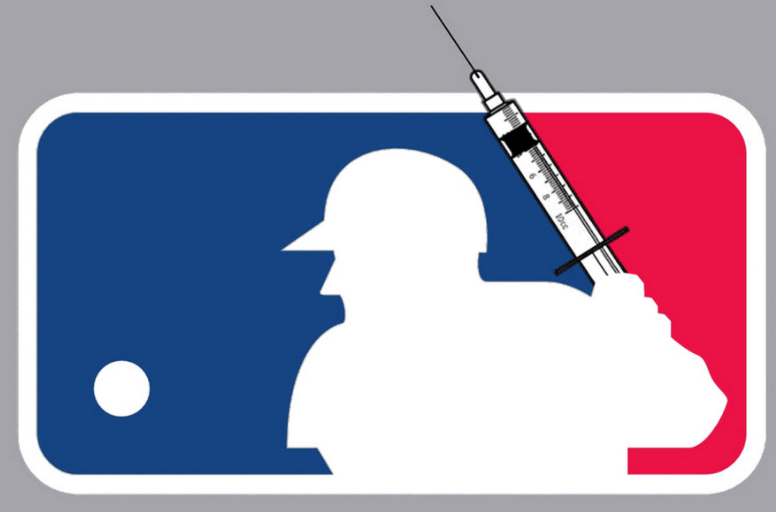 We know the health effects of steroids; we will have juiced up power hitters dropping dead of heart attacks and dying of cancer. That would not be good for the Yankees or baseball. This is the risk the global economy faces with China right now. If the Chinese economy goes into recession it is really bad for the rest of the world. We could have a trade war. Say what you want about the Yankees, it would not be good for baseball without them in the game. So if kicking them out of baseball is not the solution, what if we fight fire with fire? What if everyone takes steroids? In the short run sure it would be fun to watch 150 MPH fastballs, and see every hitter knock it out of the park, but that wouldn’t be much fun to watch after awhile. The real problem is that in the long run everyone in baseball would drop dead of a heart attack or die of cancer, but this is after fans stopped filling the stands to watch boring games where every at bat was a guaranteed homerun. So what if we just turned a blind eye and let a few players take steroids? Well the Yankees would win all the time and people would stop watching baseball all together (sound familiar?). Once people stopped watching baseball, teams would go bankrupt, and without teams in the league there would not be a league, and without a league then even the Yankees would be out of business. In the long run cheating is not even good for the cheater! This is the exact problem we face with trade in today’s global economy. Free trade is a very good thing, but fair trade is incredibly important in the long run. In the short run it is nice for consumers to be able to buy things for less money than they cost to produce. I love watching big home runs and unhittable fastballs, but in the long run it is good for the game if homeruns only come from hard work and natural talent. Indiana farmers should stick to what they do best, grow corn and trade for peaches. There is nothing to be gained from Indiana trying to create a peach industry by handing out steroids to Indiana peach growers when we can just trade for better and cheaper Georgia peaches. If Chinese steel is really cheaper than Pittsburgh steel then everyone is better off with free trade. If China is handing out steroids to their steel industry, then the world needs to make sure that we are not really killing baseball as we know it. As much as it pains me to say it, the worst thing we could do for baseball is to throw the Yankees out of the league, so next time hear a story about trade policy, remember it is all just a metaphoric game of baseball.